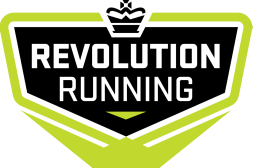 Congratulations, you are now signed up for the Revolution Running Spring Training Program 2014. The first group workout will be Tuesday March 18th. Please save or print this page as confirmation of your registration.